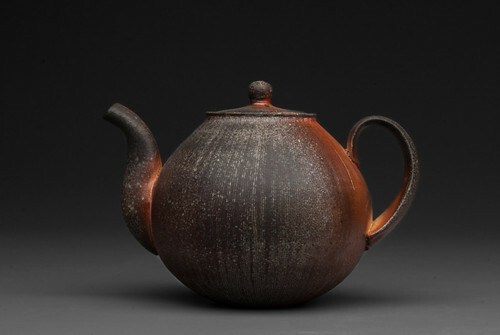 Fred Herbst: Material Collaborations: A unique woodfired kiln was developed by ceramic artist and educator Fred Herbst in collaboration with the Corning Museum of Glass in 2008. This kiln design was built in order to fire ceramics and blow glass simultaneously using renewable wood fuel. Two kilns have been built, one at Corning Community College in Corning, New York and one at the Domaine de Boisbuchet in France, where they both continue to reveal new possibilities with clay and glass. Let your friends know you'll be attending via our Facebook event! 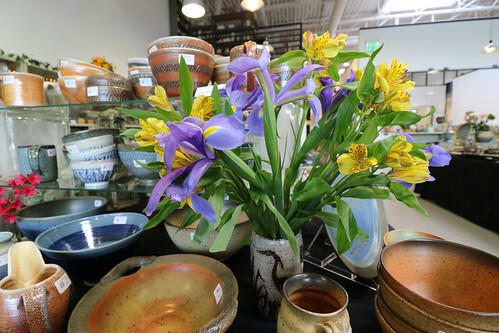 On Mother's Day Weekend, more than 50 artists will present their ceramic work in our annual Spring Show and Sale. During the Show and Sale, Gallery 224 will feature work by our fifteen Resident Artists, currently in the final year of their 2014-18 Residency. See images from last year's event here.